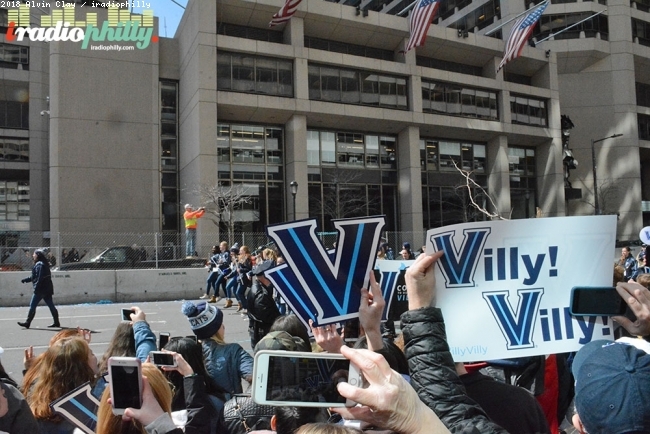 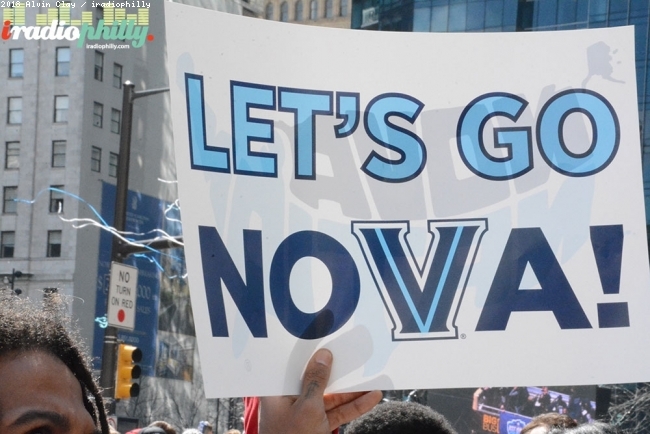 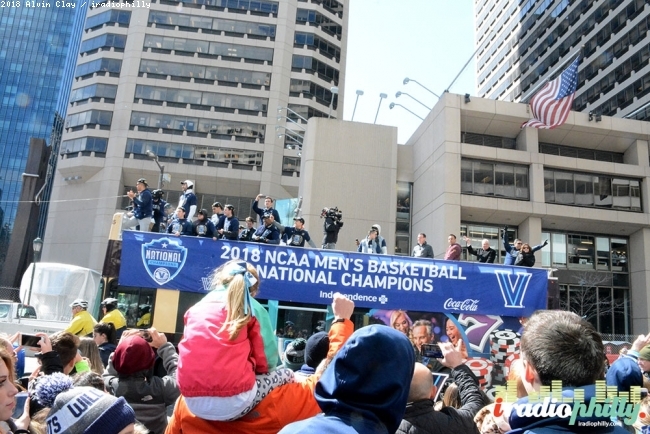 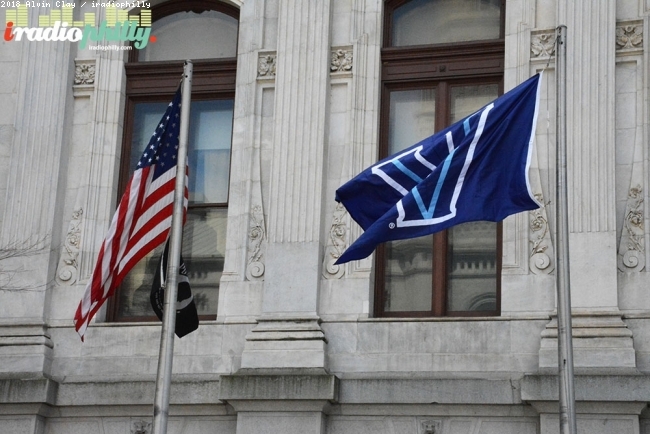 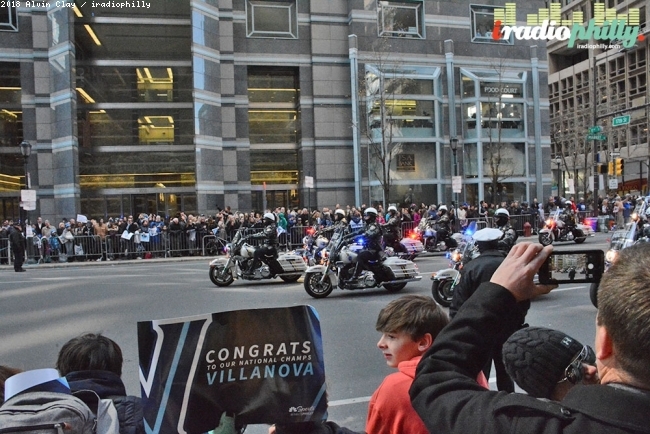 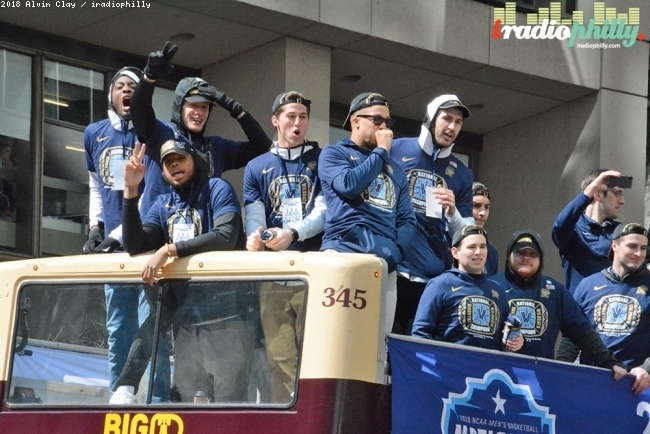 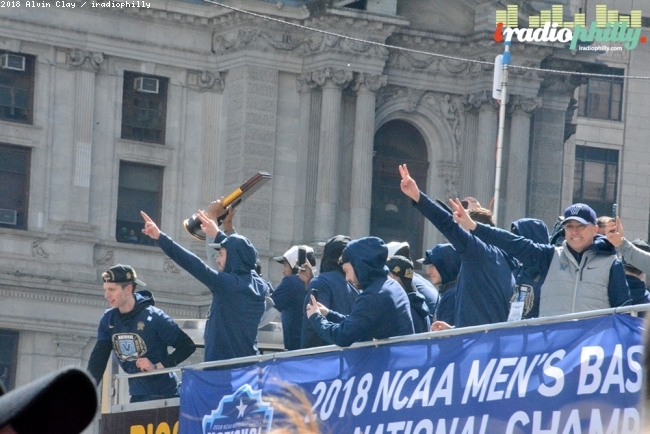 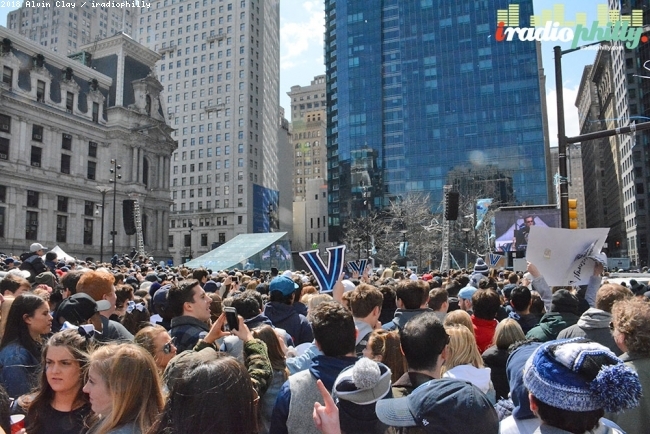 Villanova University Men's Basketball team won the NCAA National Championship for the second time in the past three years, and third time overall. 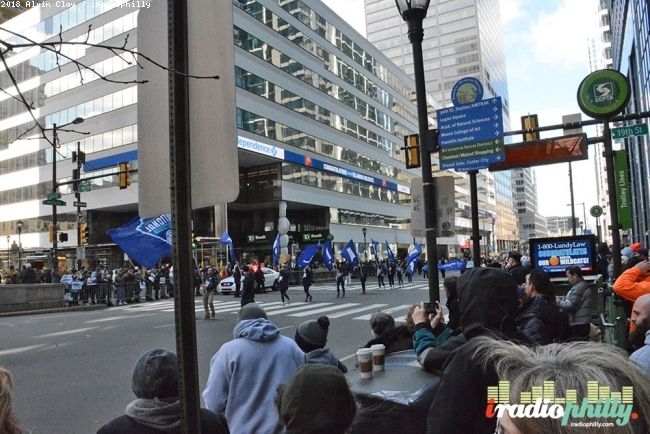 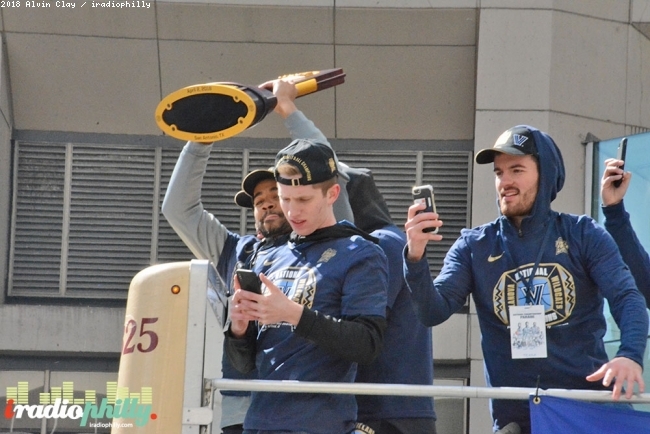 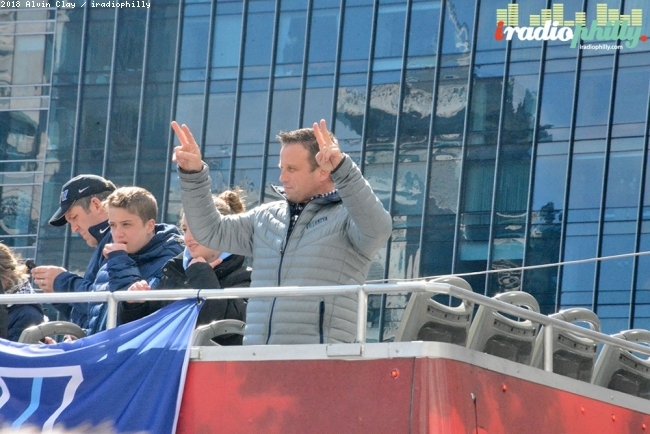 A parade and rally was held in Center City Philadelphia to celebrate the accomplishment. 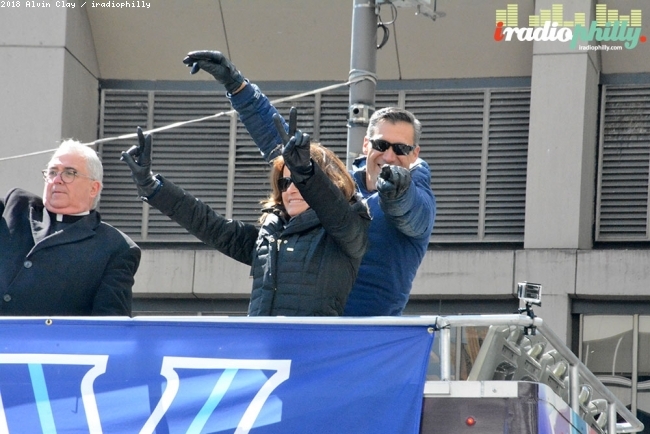 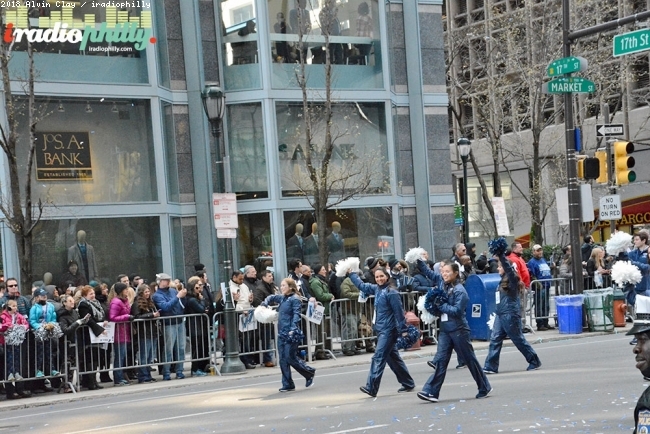 The parade featured the bands, cheer leaders, past players, the team, coaches, and staff. 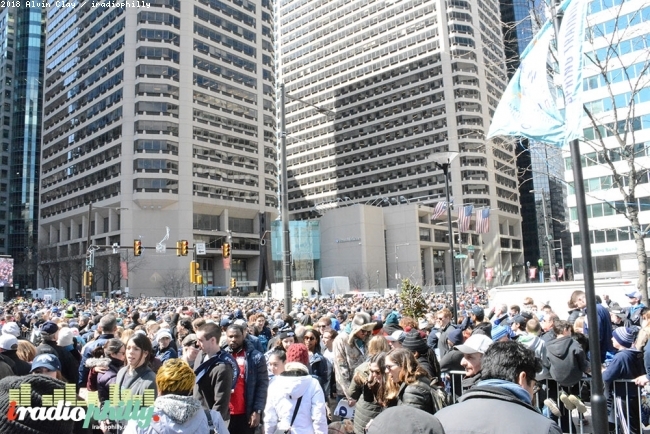 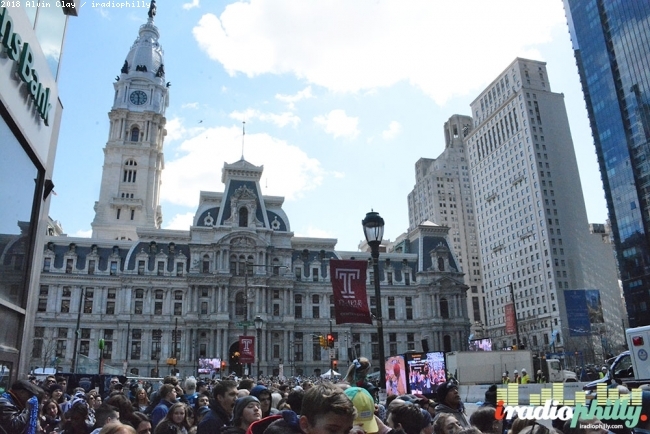 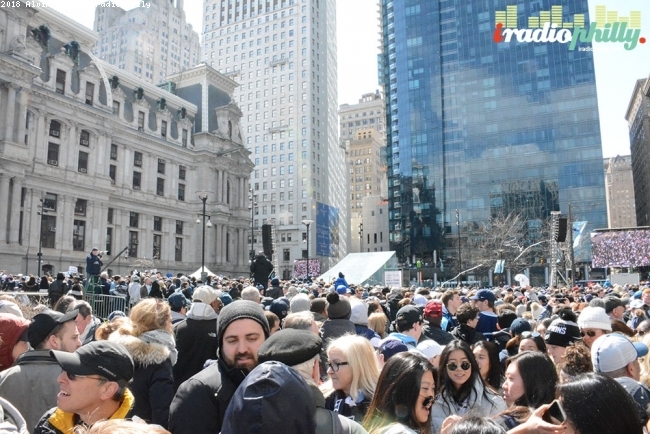 It started at 20th and Market and ended at Dilworth Park next to City Hall for a rally.